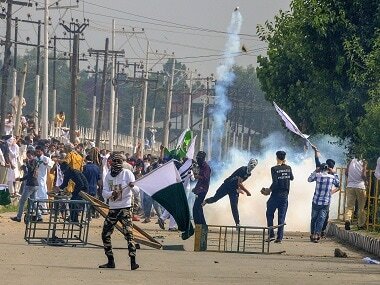 In Jammu and Kashmir, conflict is an unending story, and that has led to a political history, bringing Governor's Rule to the Valley repeatedly. 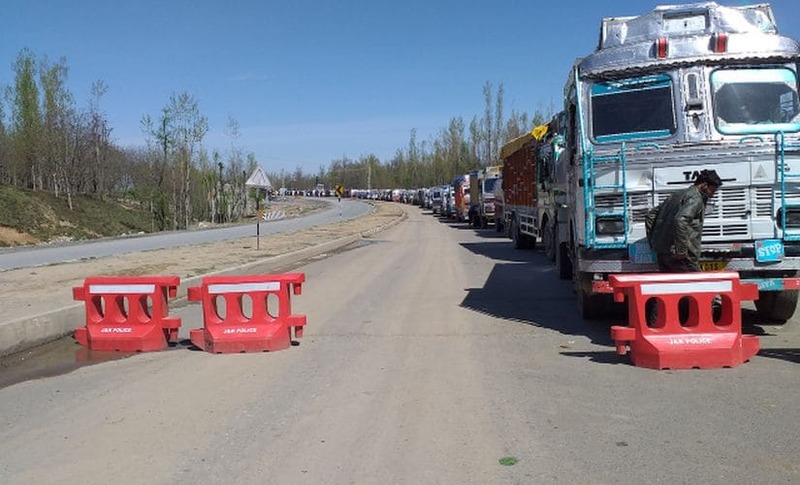 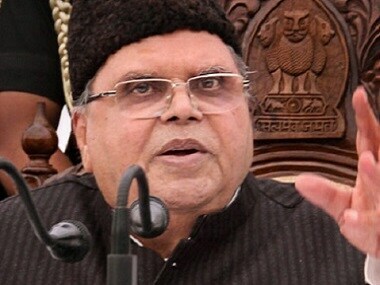 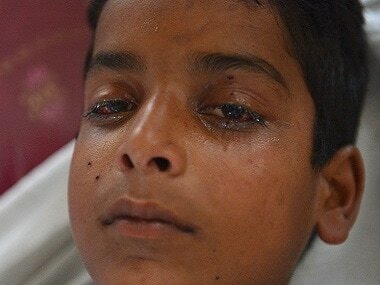 The frequent detentions happened although former chief minister Mehooba Mufti had earlier promised to provide the pellet-blinded boys with jobs. 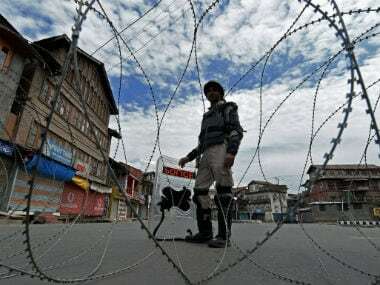 Amid paranoia over attempts to further dilute the state’s special status, the popular wave in the Valley seems opposed to the polls. 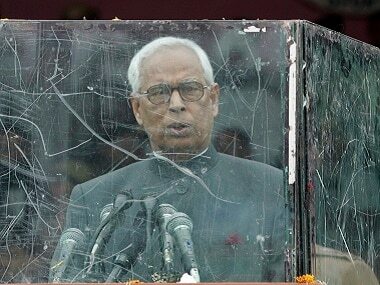 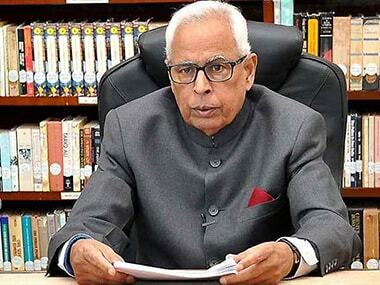 Jammu and Kashmir may soon have a new governor as the Centre has decided not to continue with NN Vohra who has served the state for almost a decade, media reports said. 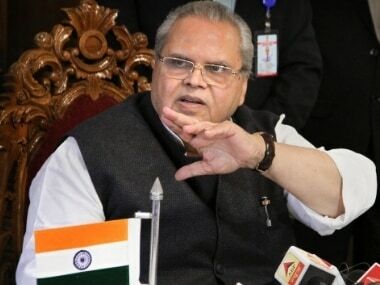 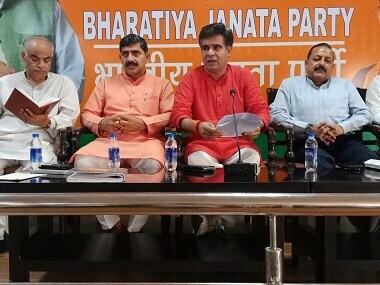 Though Jammu and Kashmir local bodies' elections will not be fought on a party basis, major parties will field proxy candidates to test the electoral mood.